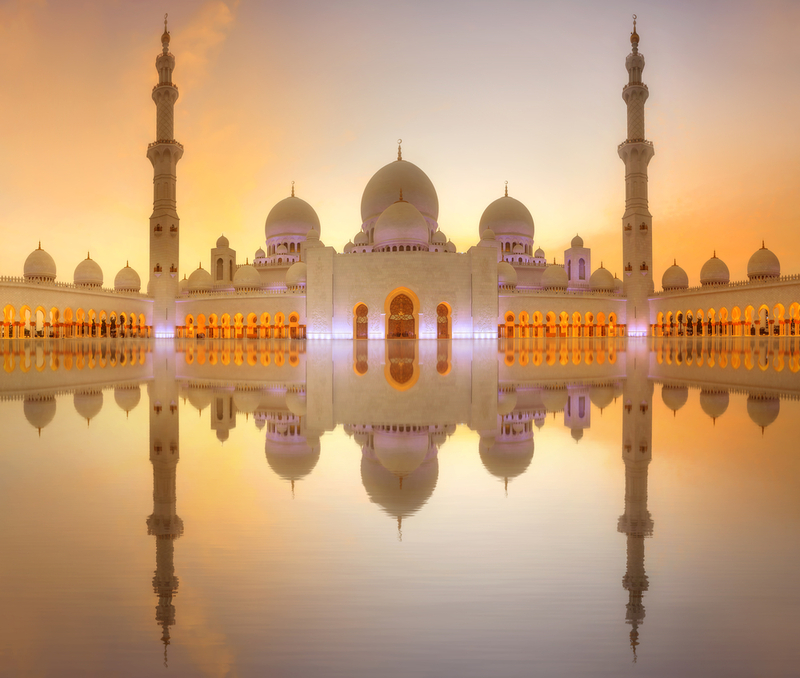 Sheikh Zayed Mosque is among the largest mosques in the world, featuring the finest quality of interior, blissful aura, captivating engravings on the walls and many more attributes that makes it a golden feather in the hat of Abu Dhabi. Each year, thousands of voyagers and pilgrims visit here to admire the beauty and charm of this peaceful attraction of Abu Dhabi whilst adoring the marvelous craftsmanship done throughout the mosque. Furnished with Italian Marble, precious stones, crystals, ceramics, Persian Carpets and much more, Sheikh Zayed Mosque is truly a mesmerizing experience to have. It is highly advised to non-Islamic tourists to company a guide from Emirates whilst following proper dress code in order to have the best experience of the Mosque. People traveling with family especially when you have toddlers tailing you around, visiting Emirates Park Zoo will be the most amazing thing you can offer to kids while in Abu Dhabi. Featuring more than 1700 species of flora and fauna, this giant park is a perfect combination of serenity, joy and learning where children can enjoy the sight of zebra, sea lions, birds, wild cats, mammoth sized animals and reptiles on one plain whilst adults can learn a lot about the species preserved here. Besides, the resorts and seasonal activities makes it a perfect place for a whole family to enjoy some we time. Abu Dhabi is the home to one of the most exclusive theme parks in the world working under the brand of Ferrari where you can enjoy the rides made by the Ferrari itself to give you the hint of the speed they possess. With many activities to participate in, people can enjoy with their families too where kids can go for Junior GT track and test their driving skills under safe environment and responsible supervision. Adults with the love of speed can explore the array of rides including rollercoaster which has the clock speed of over 75 miles and provides the most marvelous experience to face the gushing wind on your face. 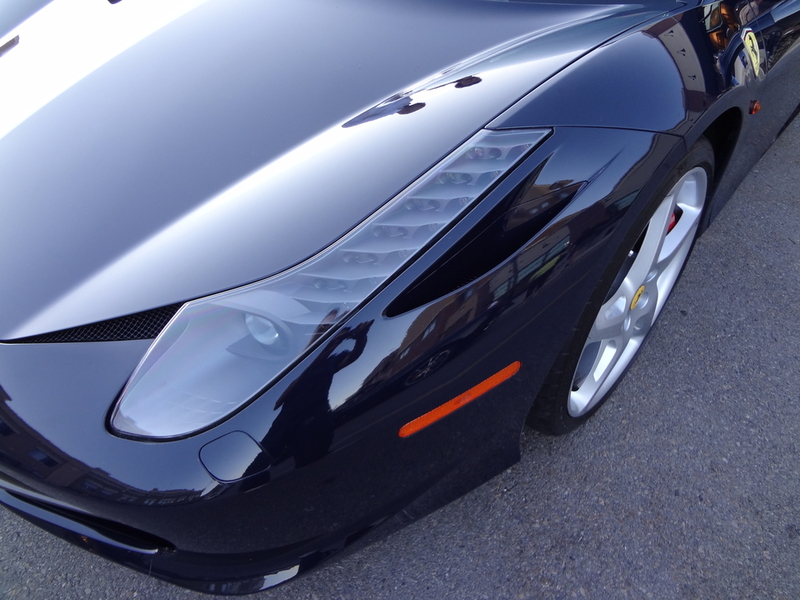 People can also visit to the collection gallery that possesses a number of cars, information booklets and even games to give the pleasure to car lovers. 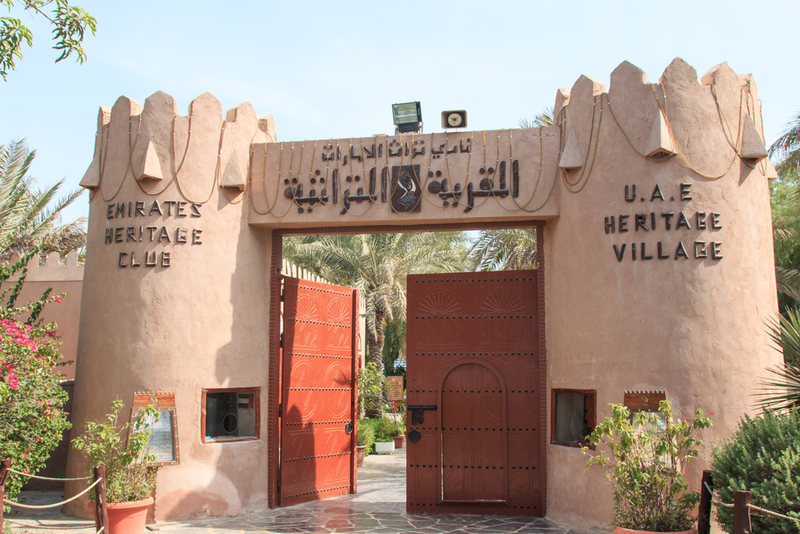 People who like to explore the culture and heritage of any city up-close shall visit to the Abu Dhabi Heritage Village which is a perfect place to understand the history with practical and real essence. Featuring an abundant number of attributes including flagpoles, goat-hair tents, mosque replicas and recreation of villages from myriad eras, Abu Dhabi Heritage Village complex is a must visit. Experience what it was like when the Emiratis were unaware of their treasure of oil and how they sustained all these years in such harsh environment whilst participating in many workshops to learn various skills of handicraft and more. The close proximity from the beaches give the replicas even more authentic look than you think. People seeking some perfect adventure and looking forward to explore Abu Dhabi and beyond, shall visit to the LIWA Oasis which is a small region in the outskirts of Abu Dhabi where you can experience the fabulous date farming and authentic Emirati lifestyle. Reaching to the LIWA itself is an adventure as you can get indulged into the desert safari to drive your way through the sandy dunes and participate in myriad desert games like surfing, driving, trekking on camels, walking across the deserts and much more. 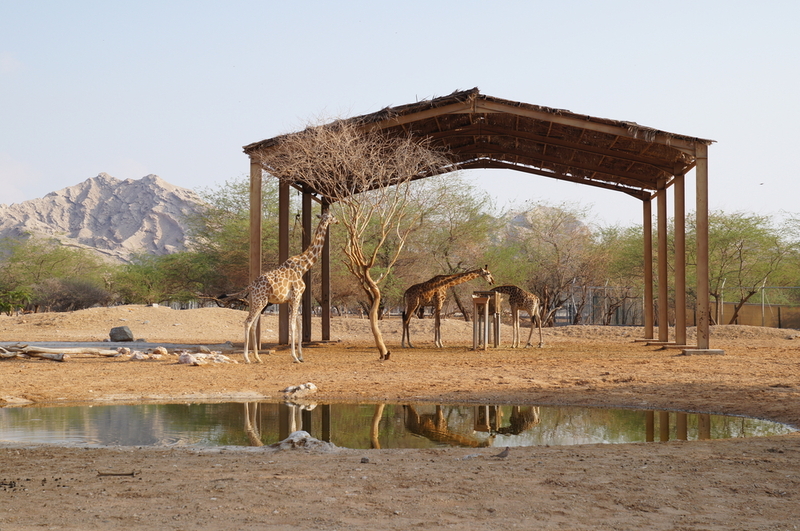 People often consider taking tours to LIWA to ensure the best experience available in the outskirts of Abu Dhabi and get delighted by everything they desire. Abu Dhabi is as much beautiful and diverse as Dubai and regardless of its fewer fame as compared to the born marvel Dubai, people enjoy visiting Abu Dhabi to have both cultural and adventurous experiences in the capital of the United Arab Emirates. So, if you feel like having a first-hand experience and done with going through all the words to picture what it’s like to be in the Arabic capital, then all you need now is to consider the pocket-friendly services of Travelation and book your flights to Abu Dhabi with us whilst savoring on a number of affordable deals and offers available with us.